St. Jude’s Cemetery, located at Lakeshore Road and Dorval Drive, was purchased in the mid-1800s for a rectory and cemetery. In 1883, the rectory and St. Jude’s Anglican Church was re-located to the corner of Dunn and William streets. 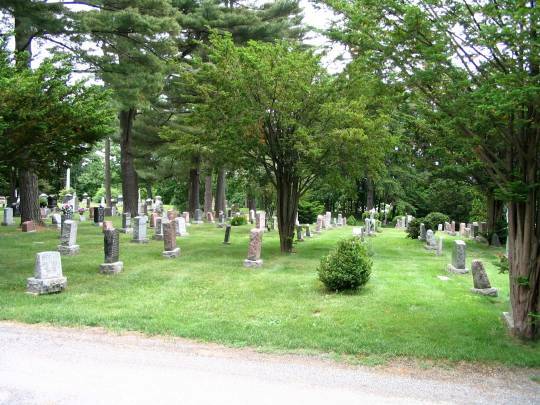 An addition was made to the cemetery in 1927, expanding it to 13 acres. The maintenance and sale of plots in the cemetery was transferred to the Town in 1979.